At Sage at 1825 Apartments we make it easy to enjoy your downtime. 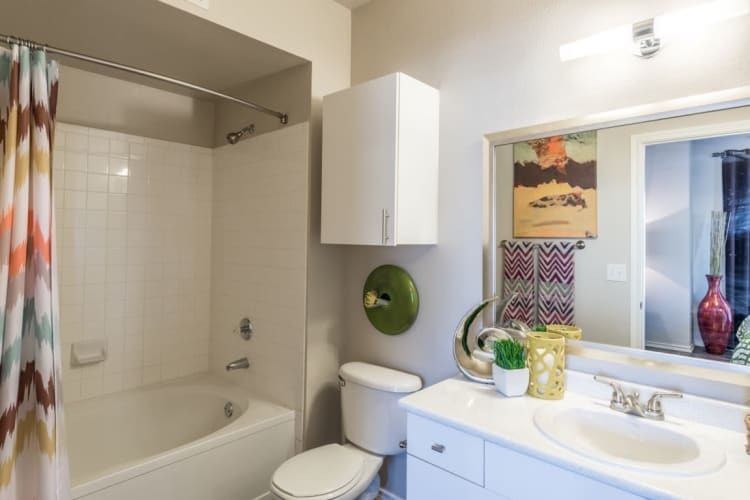 Our Pflugerville, Texas, studio, one, two, and three bedroom apartments boast a number of excellent amenities to liven up your days. Wake up and head to the fitness center for an invigorating workout, and then cool off with a dip in the swimming pool. The pool or community playground for some fun on the slides. For a change of pace, have lunch in the clubhouse or enjoy a picnic spread on our lovely grounds. Need an afternoon snooze? Kick back in the hammock in our lovely garden and enjoy a fresh-air nap. We understand that pets are part of the family. That's why your pets are welcome to join our community at Sage at 1825 Apartments. Sage at 1825 Apartments were designed with comfort and convenience in mind. 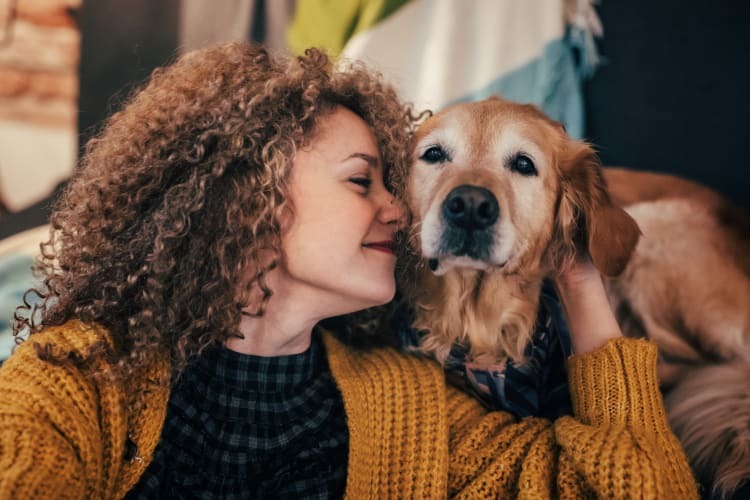 Our apartments are pet friendly and offer ample living space for you and your furry companions. You’ll appreciate cooling air conditioning on hot Texas days, and washer and dryer connections mean you can enjoy the convenience of in-home laundry. 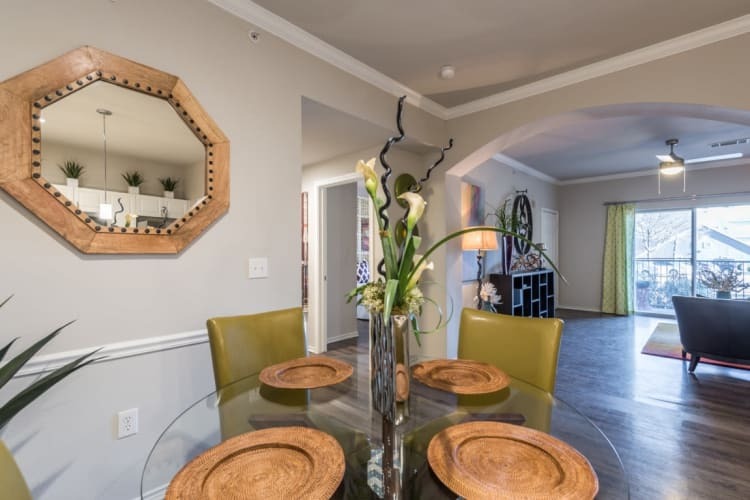 Prepare your favorite dishes in your fully equipped kitchen and sit down to a peaceful dinner in your dining space. Look around your home and appreciate modern touches like handsome wood-style flooring and, in select apartments, stainless-steel appliances. 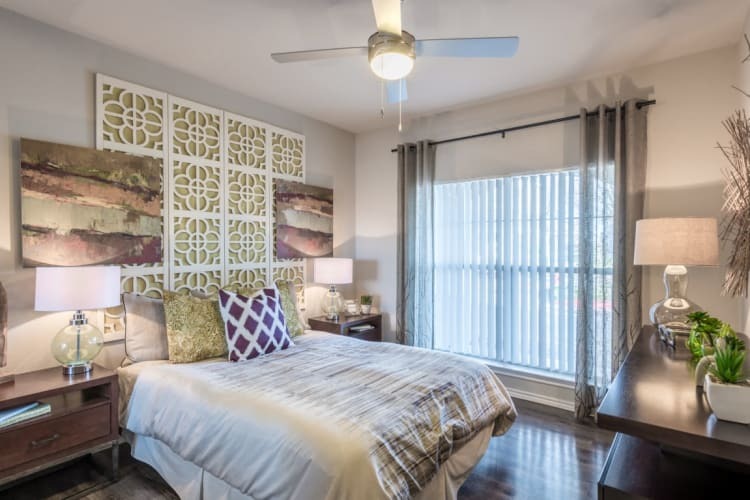 Want an in-person look at our pet-friendly Pflugerville apartments? Call us today to schedule a tour. We look forward to your visit!